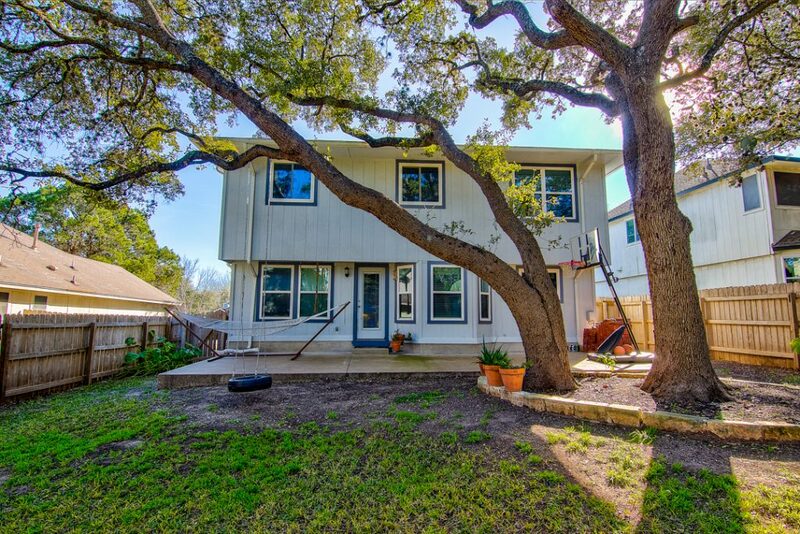 Beautiful Austin Home Just Listed! 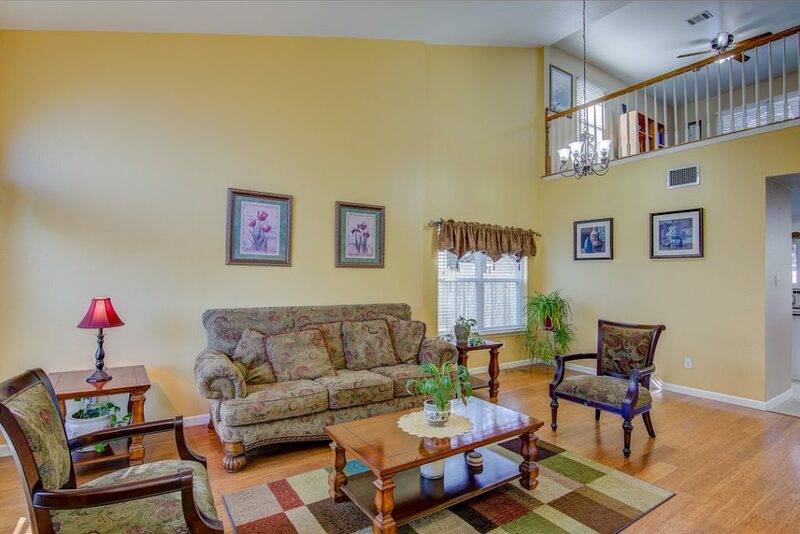 Two story living room greets you as you enter this 3 bedroom, 2.5 bath home. Beautiful floors & no carpeting throughout. 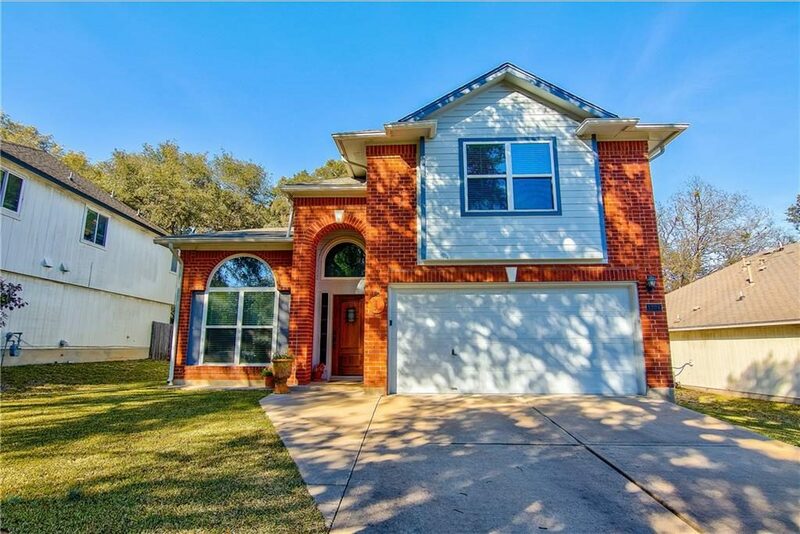 Open family room, dining & kitchen with granite counters, center island & stainless steel appliances great for entertaining. Master suite separate from additional bedrooms & playroom/office bonus space. Large tree shades the back yard. 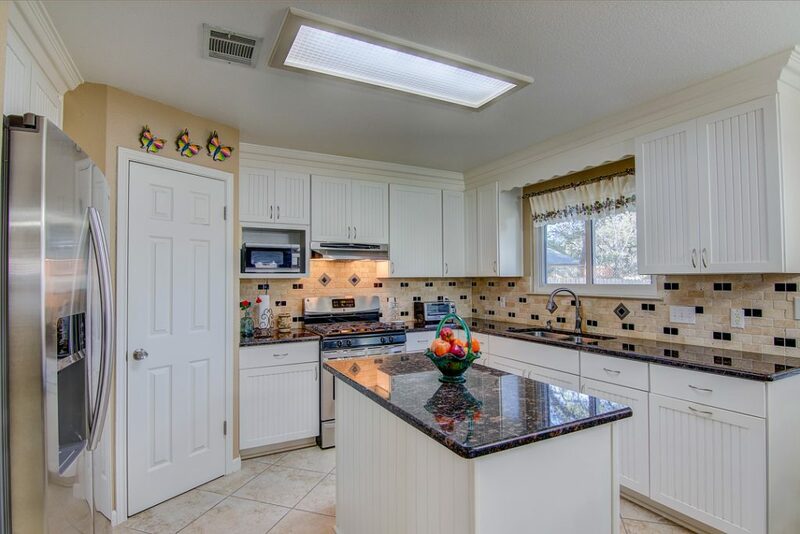 Quiet mature neighborhood with excellent access to shopping and restaurants. For more details and extra pictures of this lovely home click here.